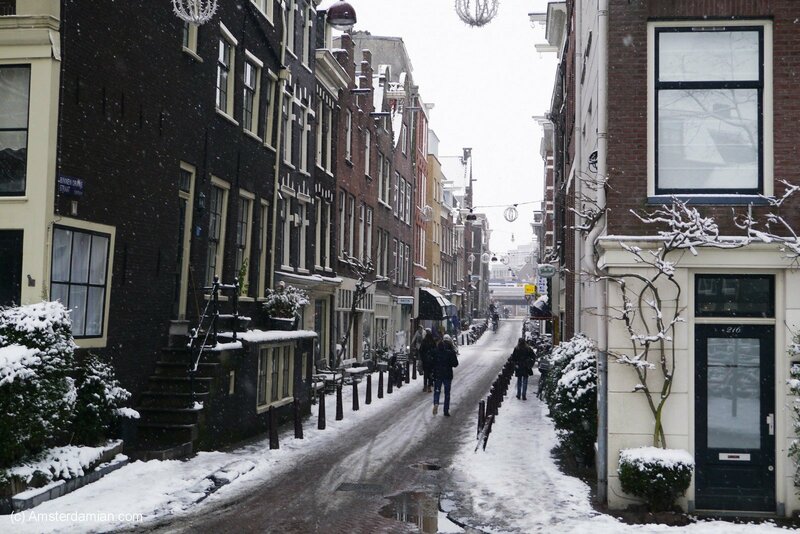 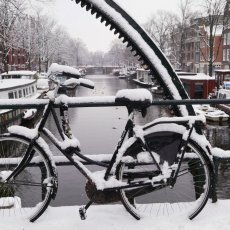 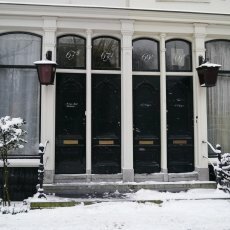 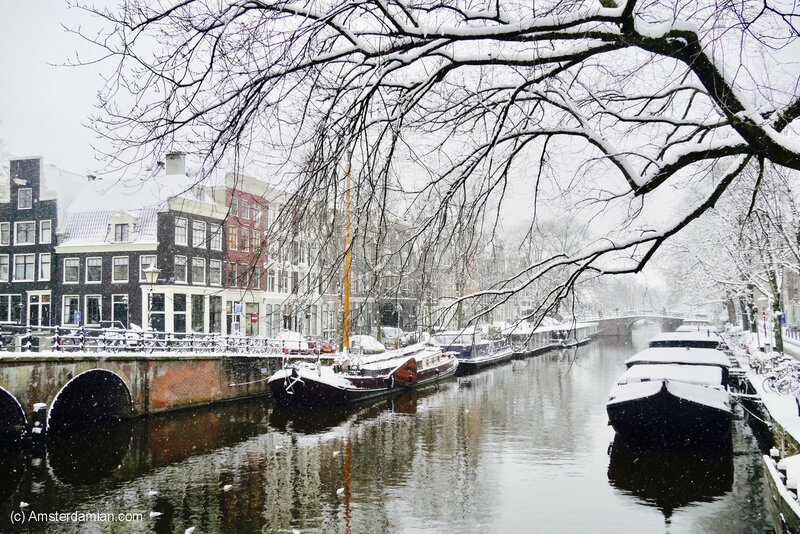 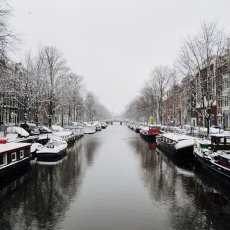 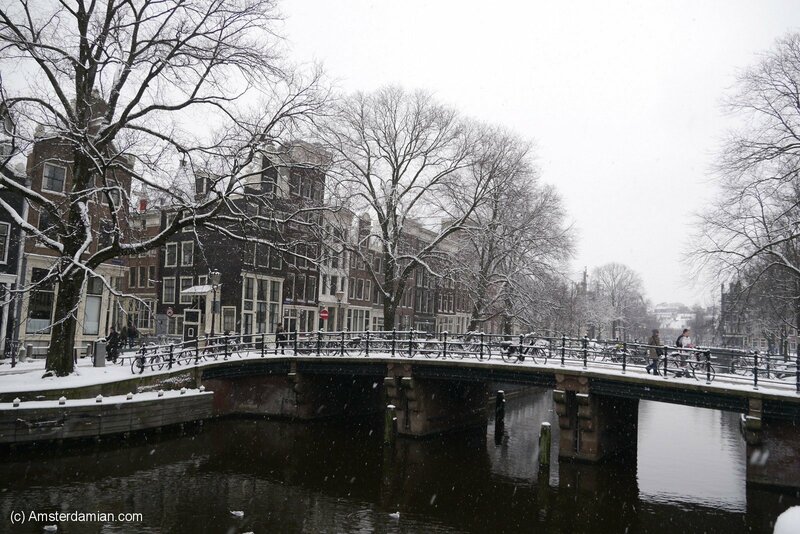 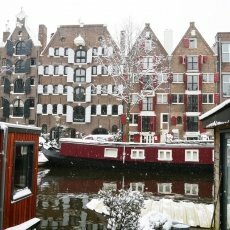 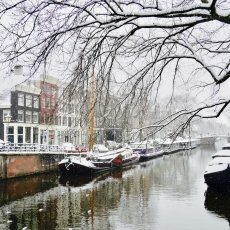 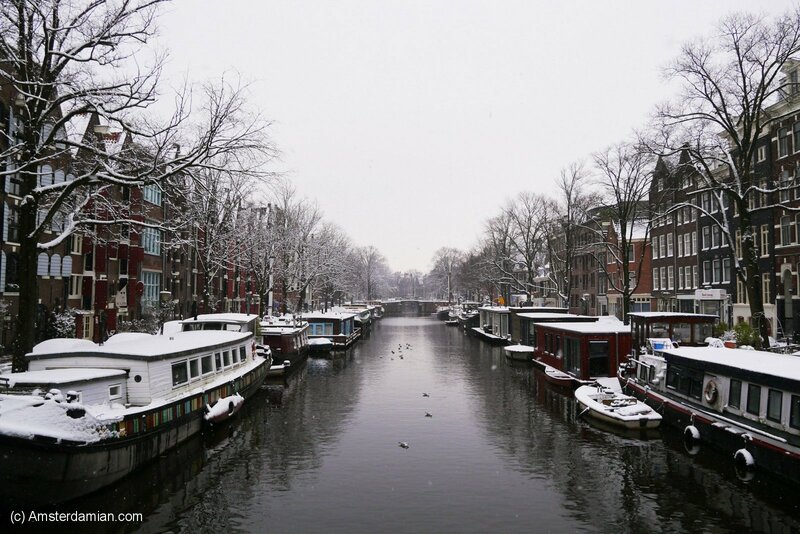 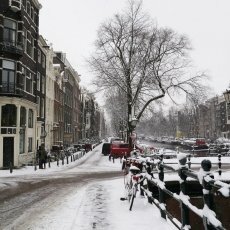 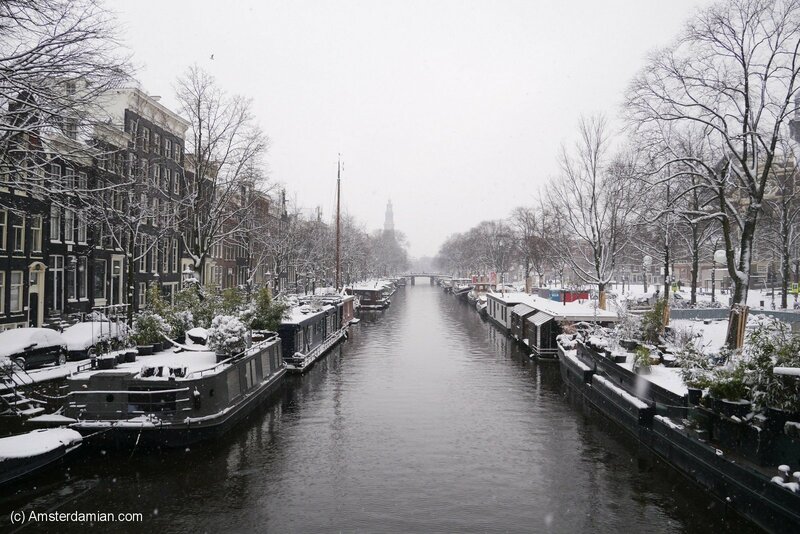 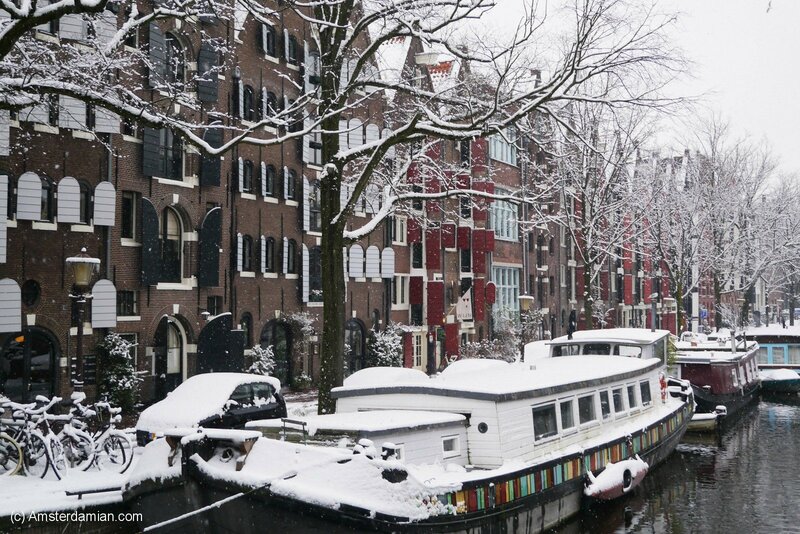 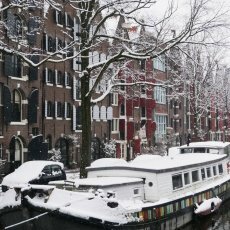 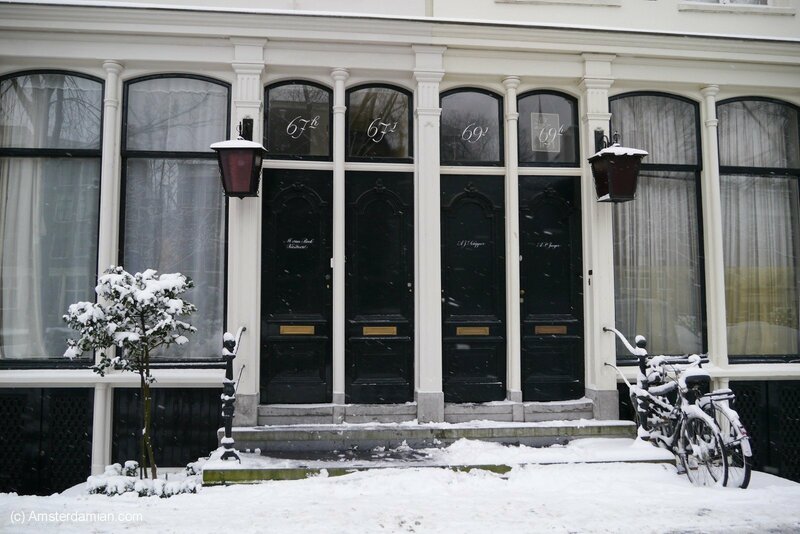 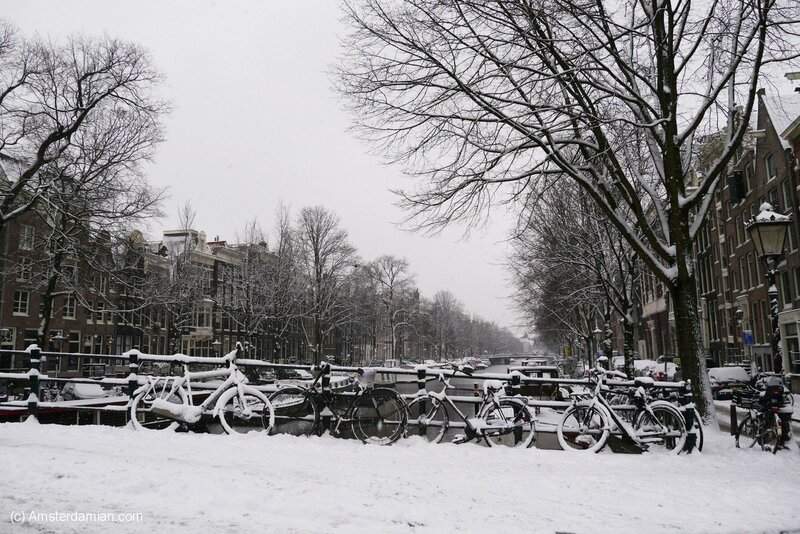 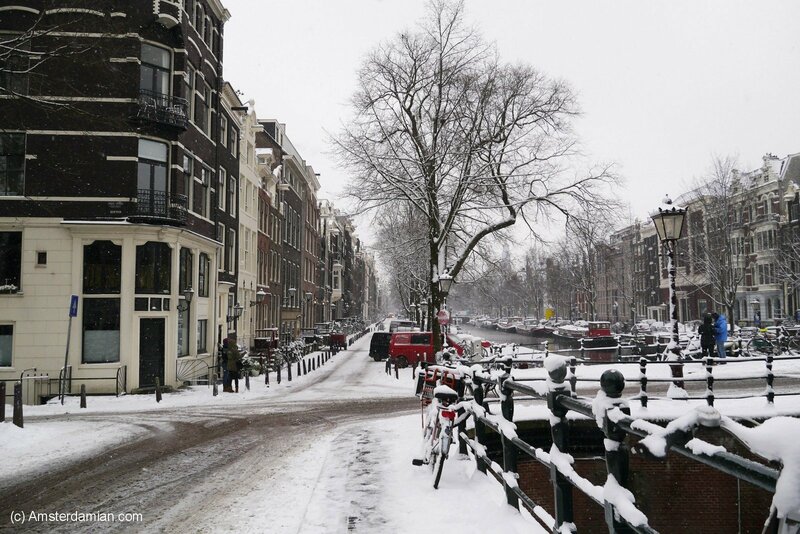 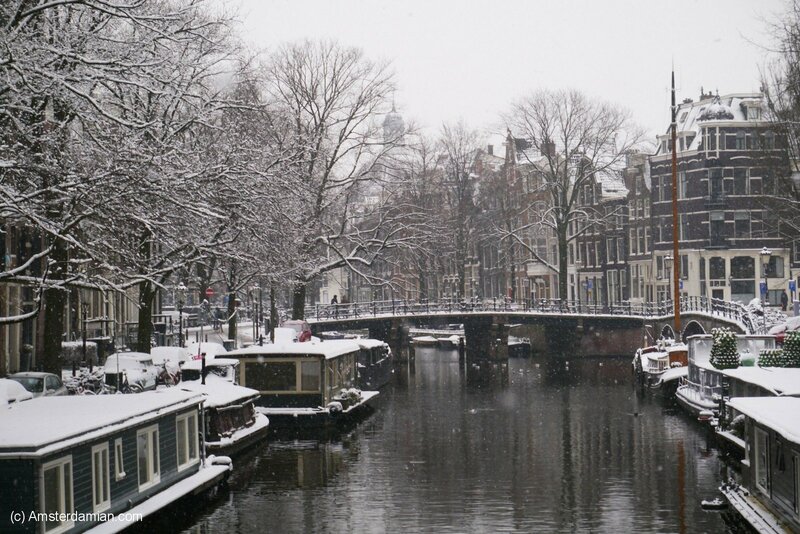 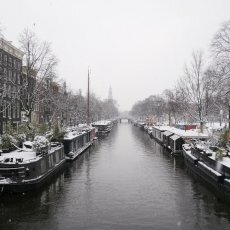 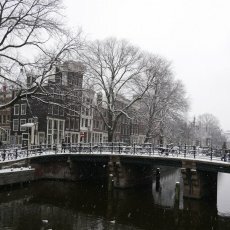 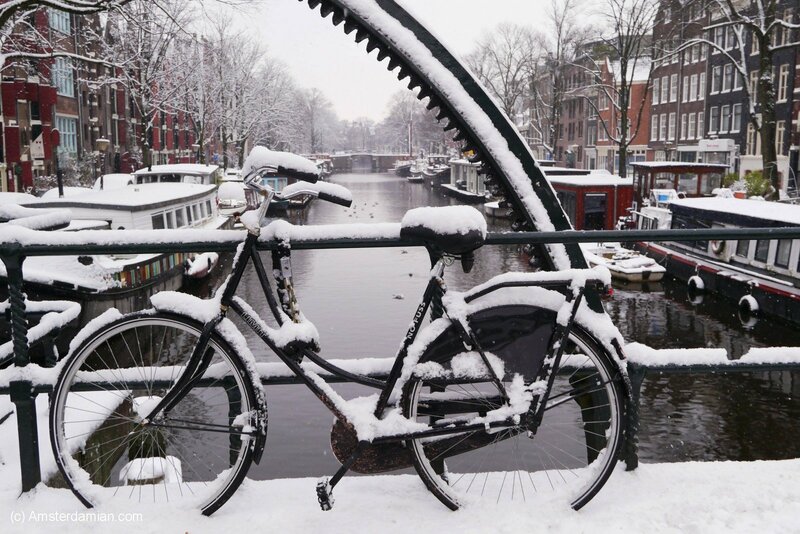 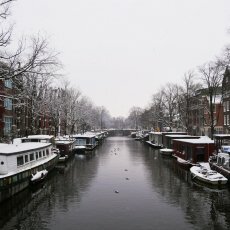 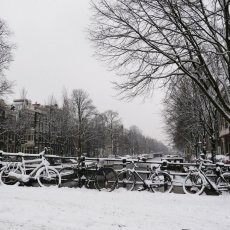 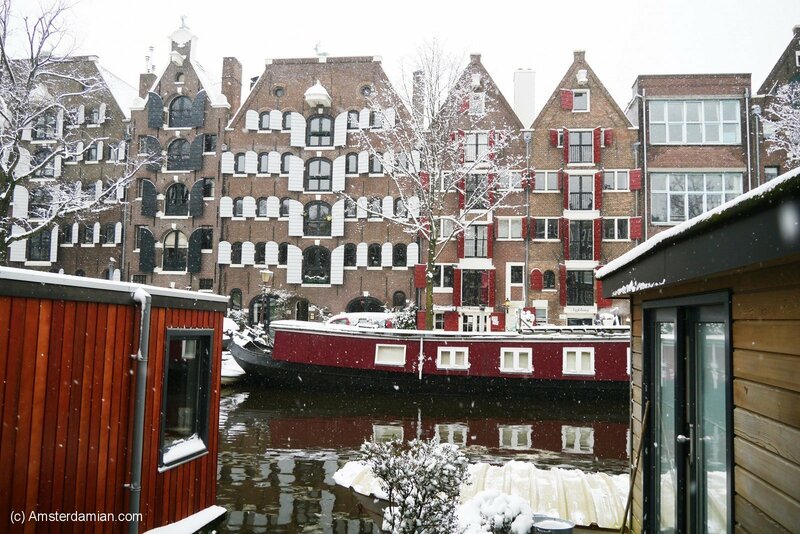 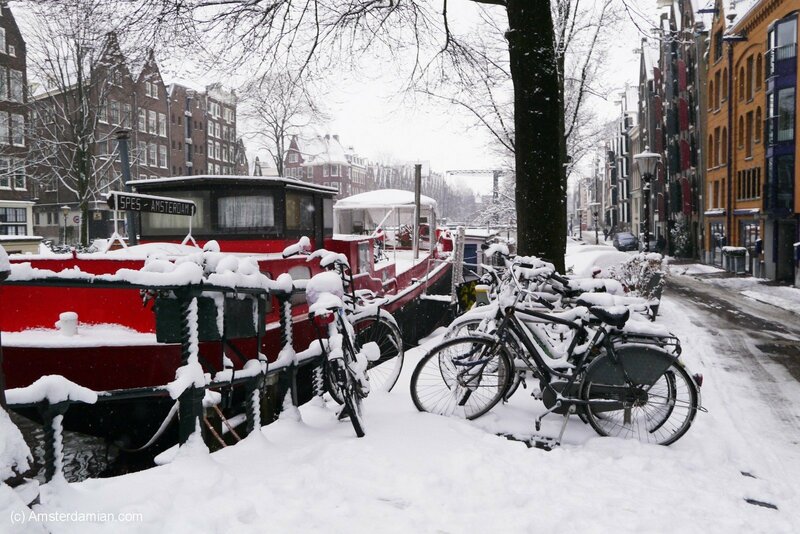 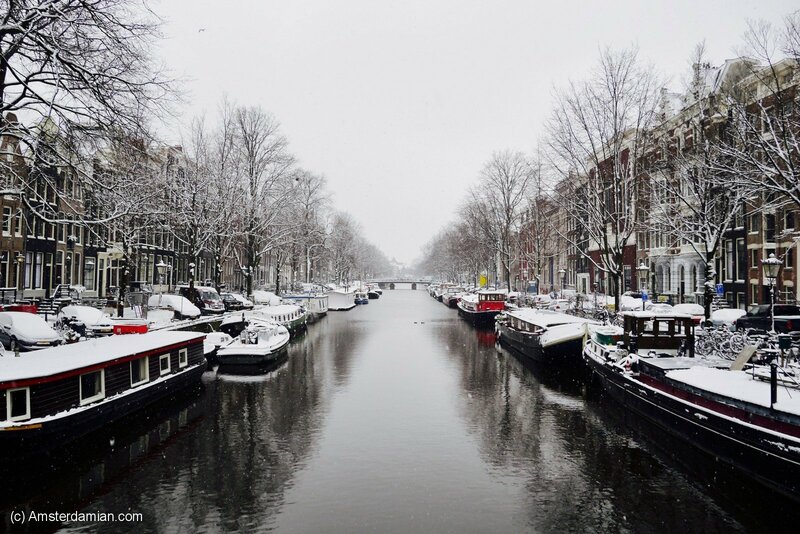 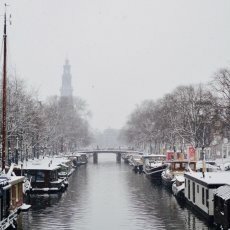 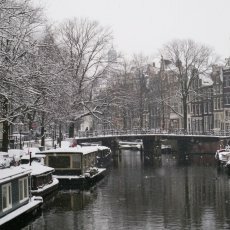 Last time I’ve seen a white winter in Amsterdam was in 2013. 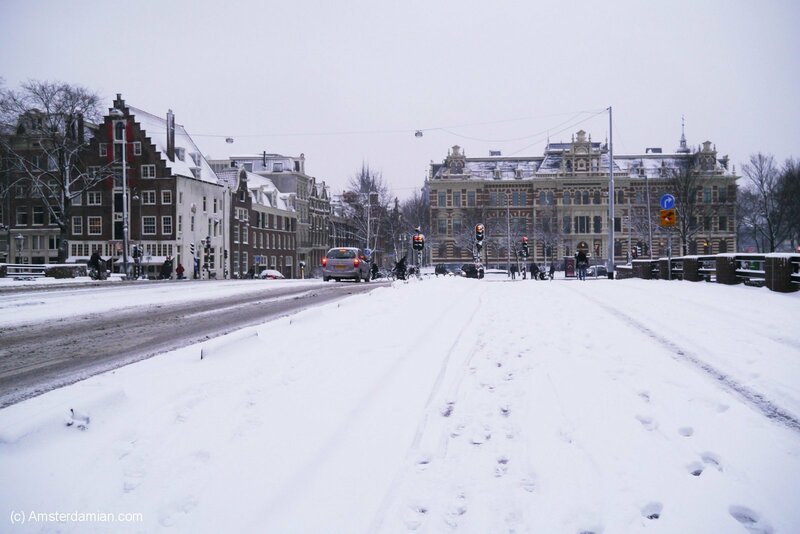 I remember one of those first days of snow when everyone was trying to hide in the houses and complained about the impossible traffic. 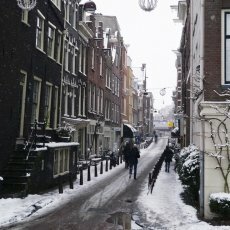 I had to go to work, but during my lunch break I took the camera and went out for a walk. 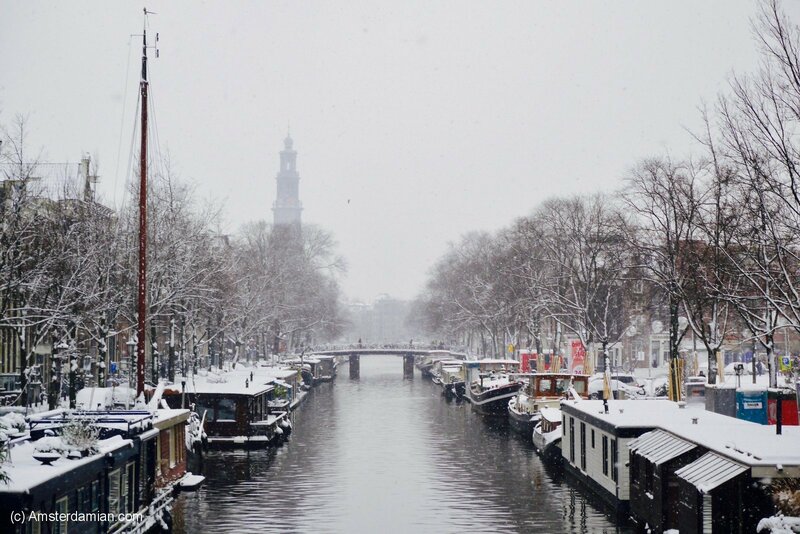 I came back to the office almost frozen and looking like a snowman, but happy that I managed to capture a bit of the city under the white blanket. 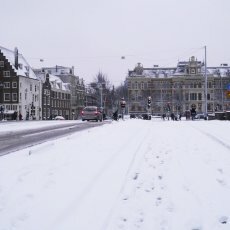 Maybe this year we’ll be lucky and the snow will cover the city again, at least for a few days. 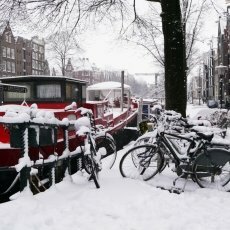 That would be a real joy!